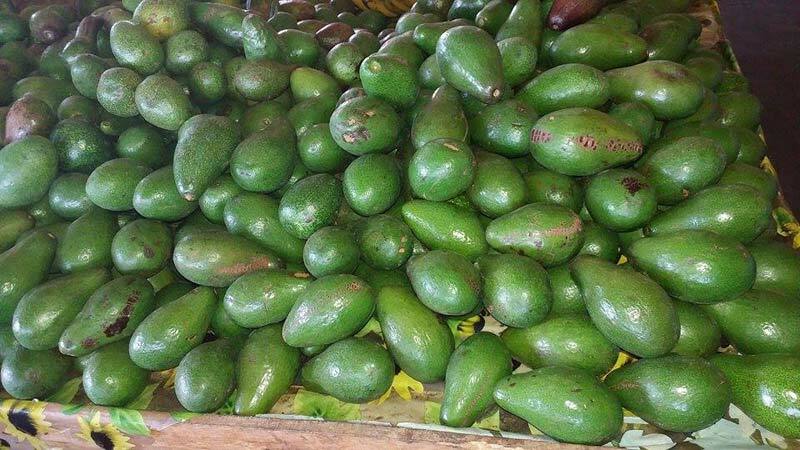 We are indulged in supplying and exporting Fresh Avocado. Our entity is based in Cagayan de Oro City, Philippines. We make sure that our Fresh Avocado is unadulterated and free from artificial colors. We offer it to numerous hotels, restaurants and fruit dealers, all over the globe. Our professionals thoroughly examine them against the stringent quality parameters before forwarding them to our clients. We offer them at a highly nominal price.